Buying a house is an exciting and stressful time. On one hand, you are BUYING A HOUSE!! You will have a place that you can call your own, and a long term investment. Investing in your future is exciting! On the other hand, you probably don’t have enough cash sitting around to buy a home outright. So you will most likely be needing a mortgage. And taking on a mortgage can be stressful. Nobody “wants” debt. But it today’s world, most people will require a mortgage. 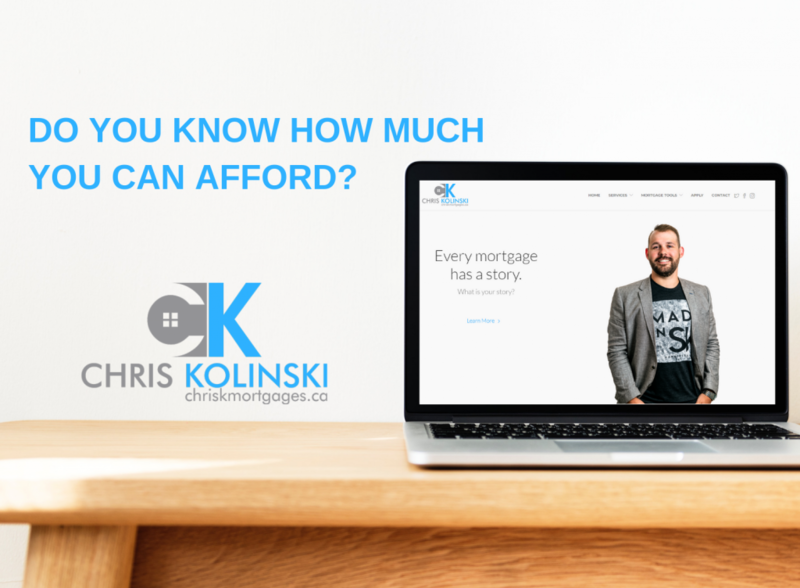 The best way to figure out how much you can afford is by talking to a mortgage professional (that’s me!!) and getting pre-qualified for a mortgage. Your mortgage professional will gather all information relevant to getting you a mortgage approval. You want to start this process as soon as possible. Even if you aren’t planning on buying a home for a year or two, you should still get pre-approved. 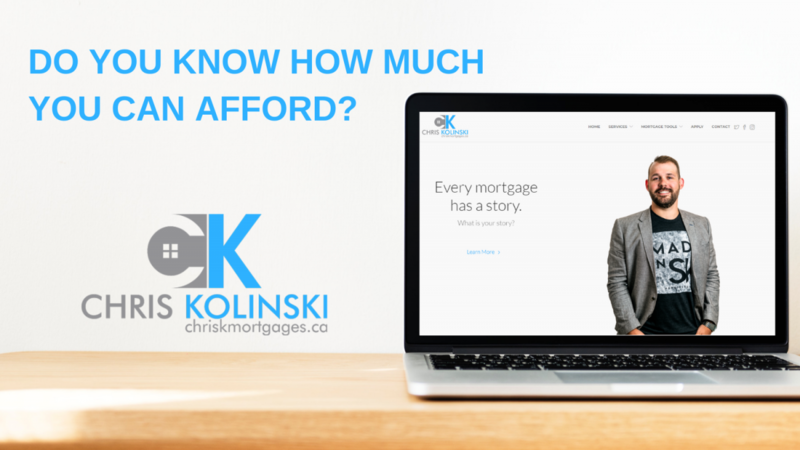 I have had many clients come and see me for a mortgage, only to find out there was something on their credit or down payment that should have been taken care of months ago. Talking to a mortgage professional well before you are ready to buy a home can help you prepare for things that may come up. What goes into a pre-approval? Income: Are you employed? Are you salaried or hourly? or are you paid a commission or bonus? Do you work a lot of overtime or just have part time hours? Maybe you are self employed. Down Payment: How much do you have for a down payment? Where is this down payment currently being held (Savings, RRSP, cash, gift, etc.)? Credit: Does your credit score meet the minimum requirements? Do you have any collections reporting on your bureau that you were not aware of (parking tickets, old cellphone bills, etc)? Maybe you didn’t think having credit cards were important and only paid for things in cash. Having your mortgage professional review all of these points is very important. You have been pre-approved. Now what? Great! You have been pre-approved for a mortgage! But what do you do now? Typically, this means you can start shopping for a home and make an offer on one that fits your pre-approved range. Keep in mind though, a pre-approval is NOT GUARANTEED!!! Let me say this again… A PRE-APPROVAL IS NOT GUARANTEED!!!! I cannot stress this enough. Just because your bank or broker said you are good to make an offer on a house, it doesn’t mean that the mortgage is 100% yours. You still need to go through the full approval process. So even though you made an offer on a place, make sure you give your mortgage professional 5-10 business days to arrange a full mortgage approval (This is called a “Condition of financing”). DO NOT quit your job. If you find a new job, run the scenario by your broker and they can let you know how it will affect your potential new mortgage. DO NOT transfer money between accounts like it was your part time job. Transferring money between accounts can make tracking the down payment messy. The Government of Canada requires lenders to track a paper trail of the down payment. DO NOT take on more debt. Your pre-approval was based on your debt load at that time, so if this changes, so does your approval. Sometimes things happen. Your car might break down, and you need a new one. A job opportunity just presented itself, and it would be silly to pass it up. These makes sense. But just be aware, any changes can affect your pre-approval. Run these changes by your broker, and they can help you make a plan to get into that house! 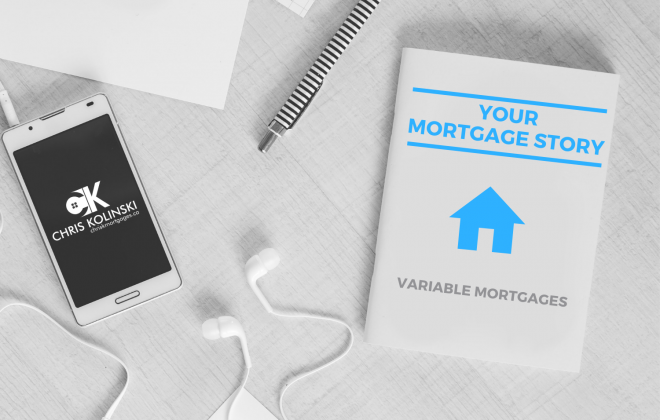 Are Variable Rate Mortgages Really THAT Scary? 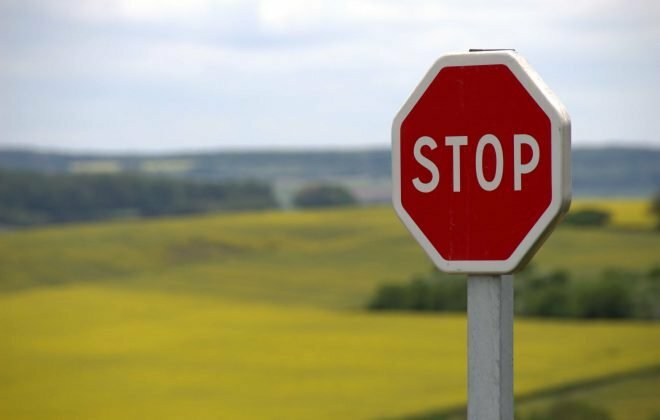 DO NOT make this mistake when applying for a mortgage!